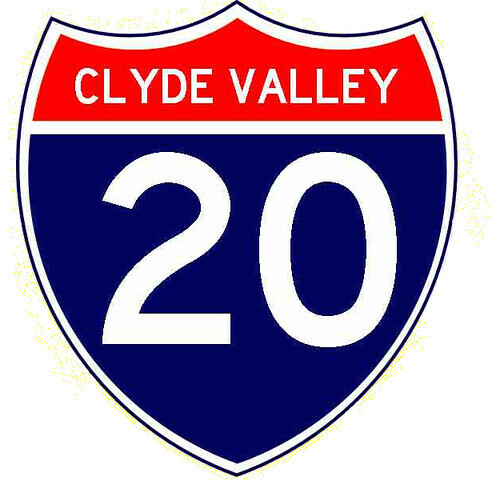 Category: Members Only | Destination: Riverside Museum Glasgow. 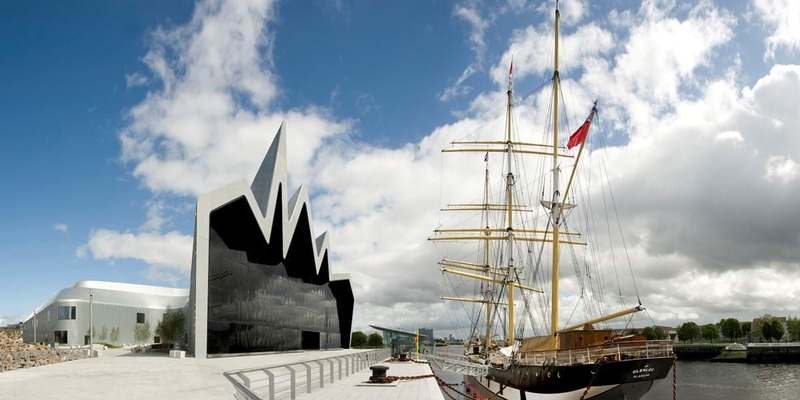 This years Annual General Meeting will again be held in the Riverside Museum Glasgow. From1:00 PM on Sunday the 10th of Feb. The Riverside Museum (Museum of Transport) Glasgow is located on the Banks of the river Clyde and provides an interesting back drop for the AGM. The Museum will be open from 11:00am which gives anyone attending the AGM plenty of time to have a good look round prior to the start of the meeting at 1:00pm. Date: Sunday 10th Feb 2019.